The 54th American Country Music Awards took place on Sunday in Las Vegas and made great television, as always. 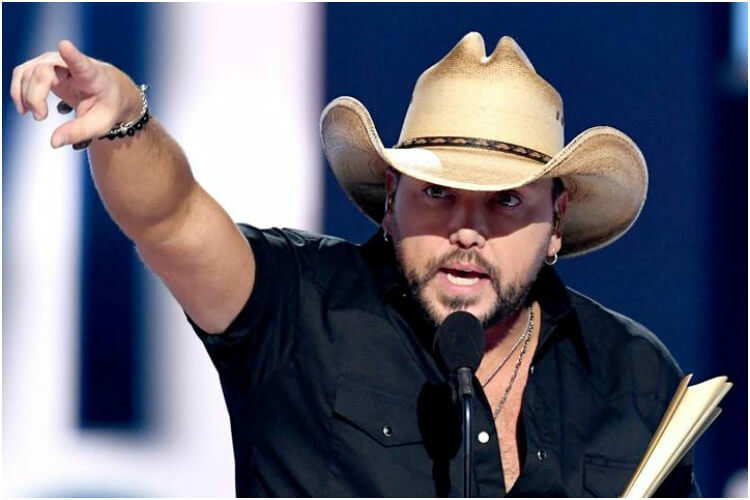 Every year there are incredible performances and surprising wins, but, above all, the ACM awards are a night of love and appreciation for country music. Unlike previous years, this year featured lots of repeat winners. Kacey Musgraves won Album of the Year, for the second year in a row. Not only that, but she also won Female Artist of the Year! Thomas Rhett won the Male Artist of the Year, also winning for the second year in a row. 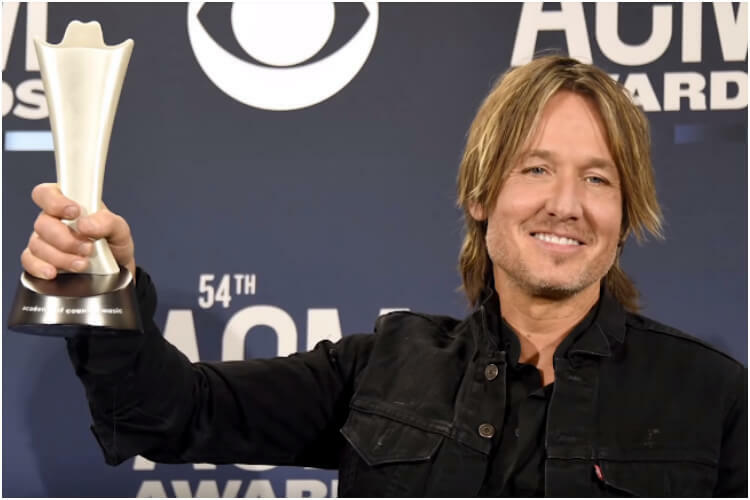 However, the biggest moment went to Kieth Urban, who finally won Entertainer of the Year at this years ACM Awards. This was only his second time winning the award, despite being nominated nine times in the past. Urban gave a touching speech, thanking his wife Nicole Kidman and their children, Sunday and Faith, as well as his devoted fans. Urban also performed, and the crowd gave him a long standing ovation. While the ACM Awards featured plenty of household country names, plenty of up-and-comers popped up as well. Dan + Shay, one of the newest, and hottest, country duos picked up a whopping six nominations: Duo of the Year, Album of the Year, Single of the Year, Song of the Year, Musical Event of the Year, and Video of the Year. 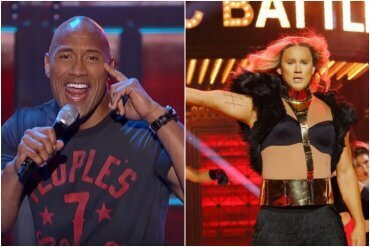 In the end, they won Duo and both Single and Song, for their hit “Tequila.” Meanwhile, a number of big-name performers took the stage to play some songs, including Blake Shelton, Luke Combs, and Miranda Lambert. Surprisingly, one of the ACM Awards’ biggest moments didn’t come from a country star. 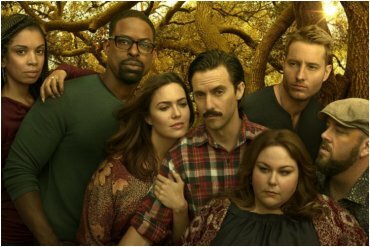 Instead, it came from Chrissy Metz, the star actress of This is Us. Metz performed a song off her new movie, Breakthrough, titled “I’m Standing With You.” The Hollywood star was joined on stage by female country greats Carrie Underwood, Lauren Alaina, Mickey Guyton, and Maddie & Tae. This was Metz’s first live singing performance, and she nailed it!